HelpDocs - What is Gateway? 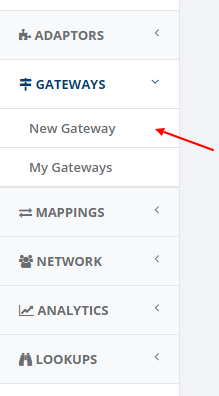 All Categories ​>​ How to use HubBroker iPaaS ​>​ Gateway ​>​ What is Gateway? In order to obtain and deliver business documents – such as invoices, orders, delivery notes and the like from a source to a destination, you must have a gateway. Gateways can be different, and HubBroker supports all types of gateways also called communication protocols. Some gateways are predefined, and some must be created specifically according to the exchange setup. 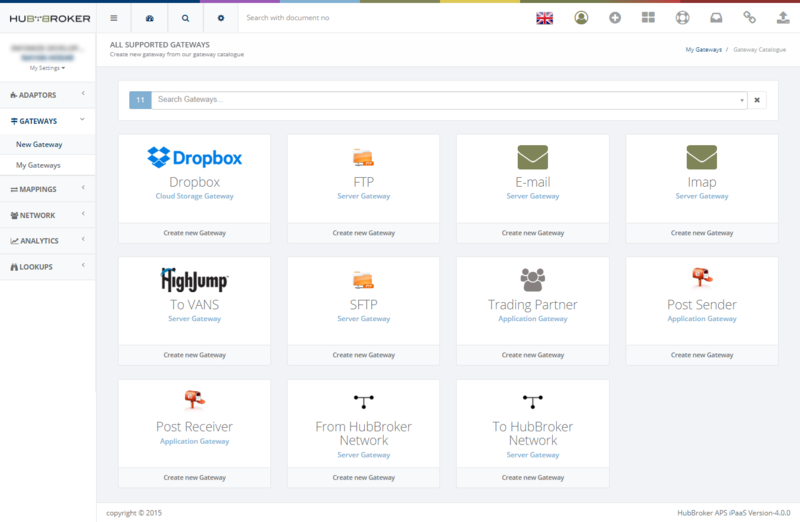 HubBroker supports all gateways that can send and receive documents, files or data depending on the gateway’s capabilities. The technical protocol behind a gateway is typically AS2, sFTP, e-mail, imap, API, web service or database. Gateways can be combined easily and within minutes.